In 2016 we began construction on Esporão Olive Oil’s new home. 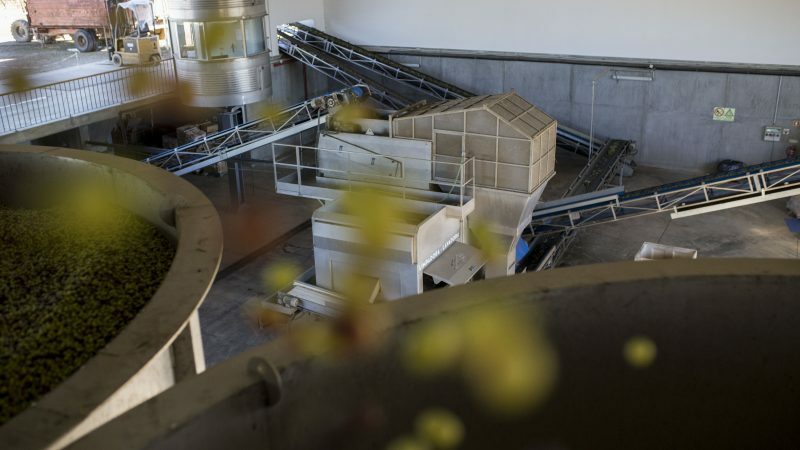 It was about time to have our own mill at Herdade do Esporão, in Reguengos de Monsaraz, conceived especially to produce the best olive oils, in a sustainable manner. 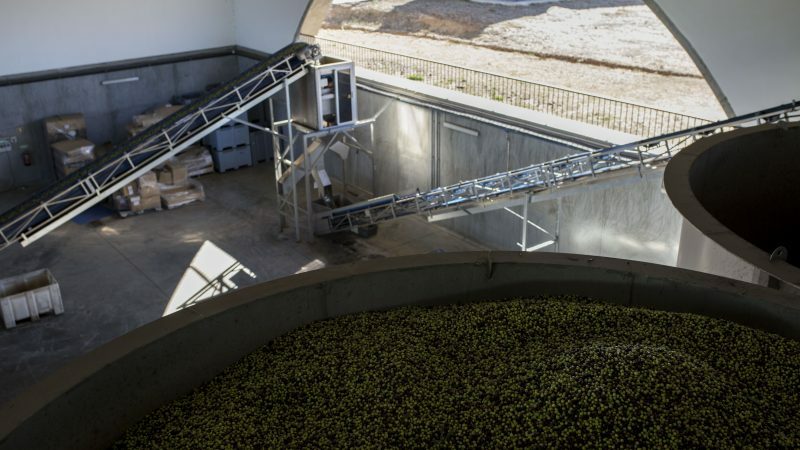 One of the key factors was the proximity to our Olival dos Arrifes olive grove: if the olives are delivered more quickly, we can preserve their qualities better and, consequently, the quality of our organic olive oil. But this was not the only reason behind this project. 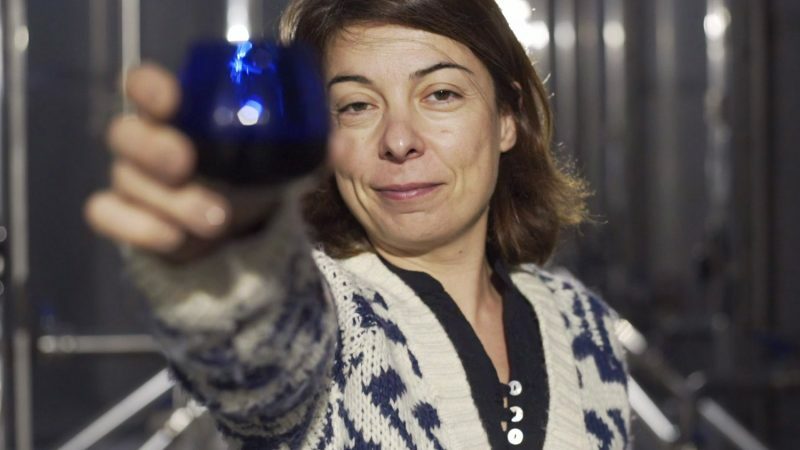 It was conceived by Ana Carrilho, our manager of the Esporão Olive Oil department, to optimise our olive oil production and maximise its quality. This project took three years to implement. 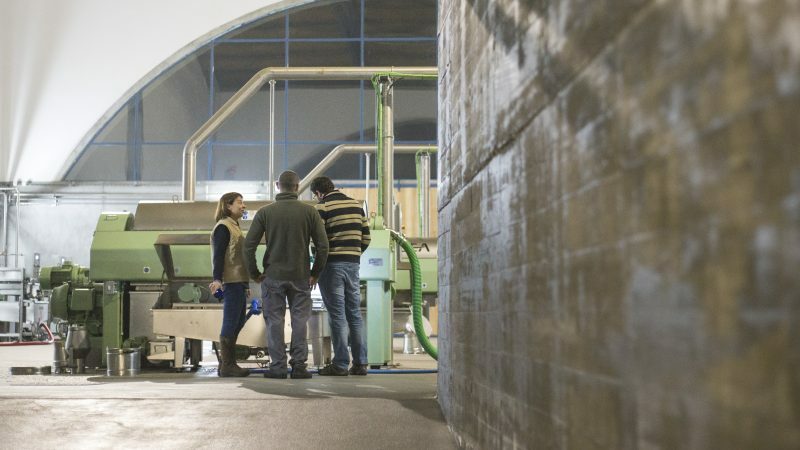 It is the third olive oil mill that Ana Carrilho creates, and she applied her extensive knowledge in this new mill for our olive oils. 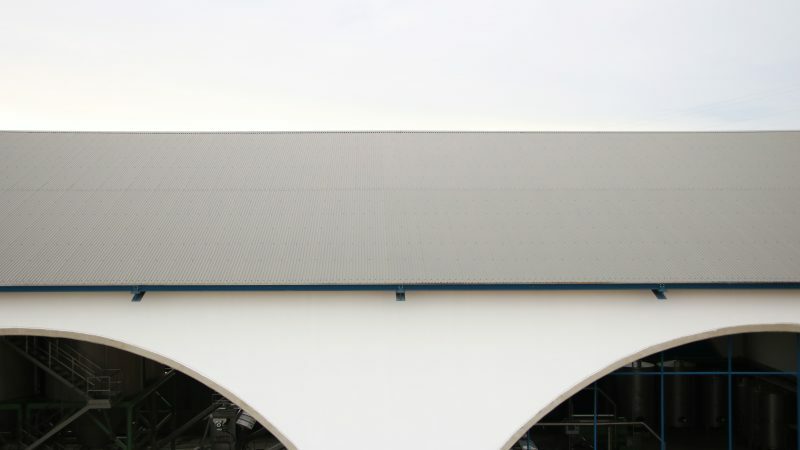 The first phase of the project was to plan the layout to define the space requirements and the mill’s dimensions. The hoppers were also custom designed. 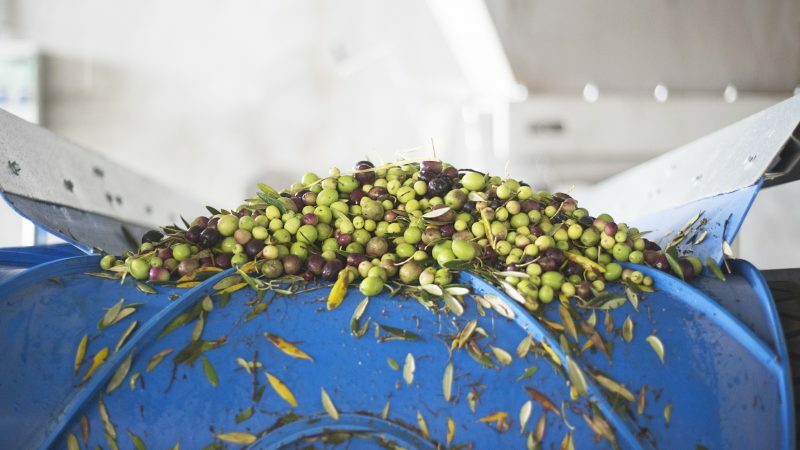 Regular hoppers usually have many grooves where olive residue can deposit, thereby creating odours and flavours that contaminate the new olives that follow and the resulting olive oil. In a cylindrical shape developed by Ana, our hoppers are completely smooth and therefore do not accumulate residue. An idea that helps us preserve the olive’s integrity during separation and saves water for cleaning the equipment. 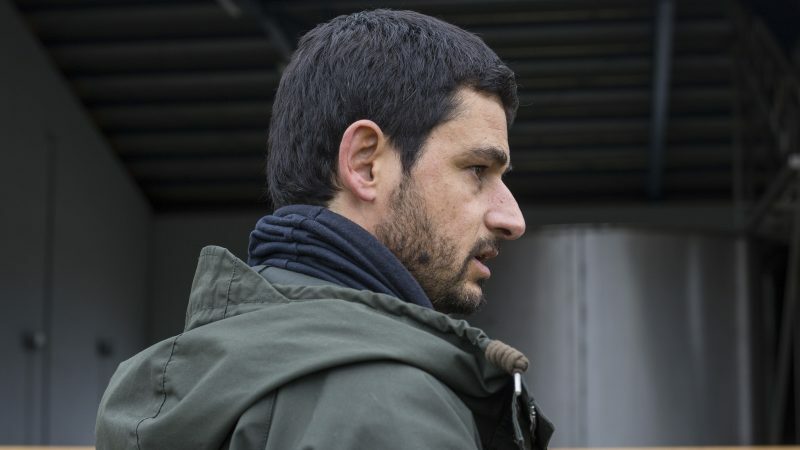 Then the architect Miguel Oliveira and his team took over the project, considering how they should design this new building to make it timeless and enable the entire process to be observed from the outside, respecting Ana’s layout. 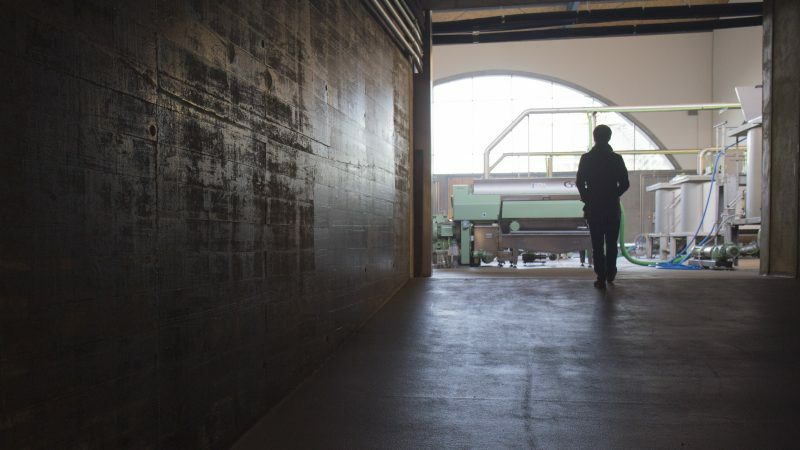 The mill’s open space (receiving, storing and grinding) does not need to maintain the temperature – therefore only the top is covered to protect the machinery and the product that is going to be ground. However, on the other hand, the extraction zone is enclosed because this is where the final product is treated and the area cannot be contaminated from the outside. 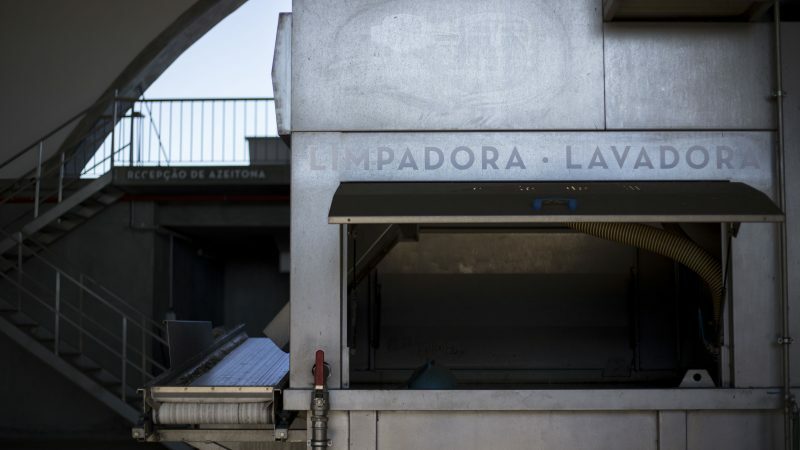 Temperature is not an issue here either, since this part of the mill only operates in the autumn and winter, during the Olive Harvest, which usually takes place from October/November to December/January, and at a quick pace. 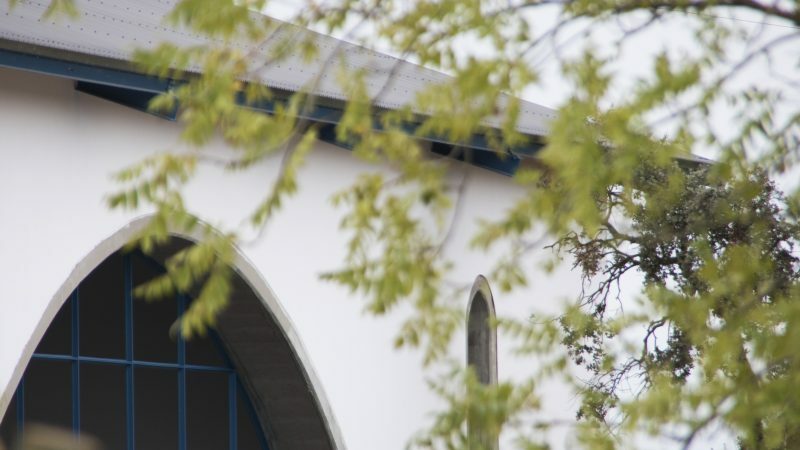 The areas that operate year-round, like the final storage zone (where the tanks are located), are a different matter – these are completely enclosed. 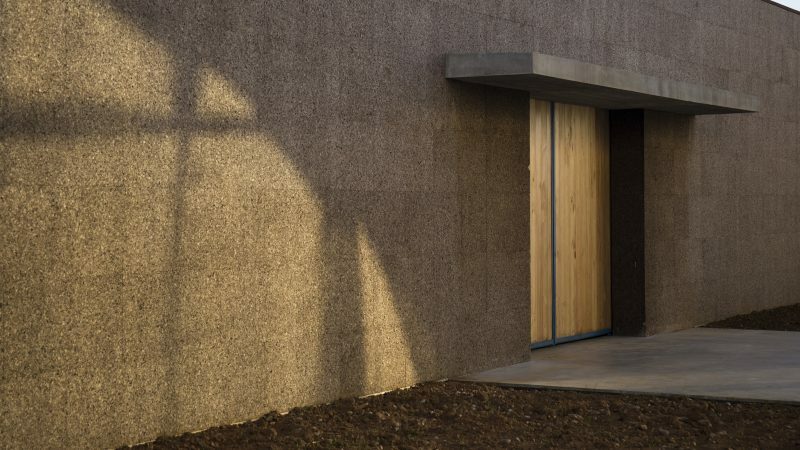 In this section, the walls were lined with cork to save energy, in a building that is mostly underground, reducing the resources required to maintain the ideal temperature and protecting it from too much light. 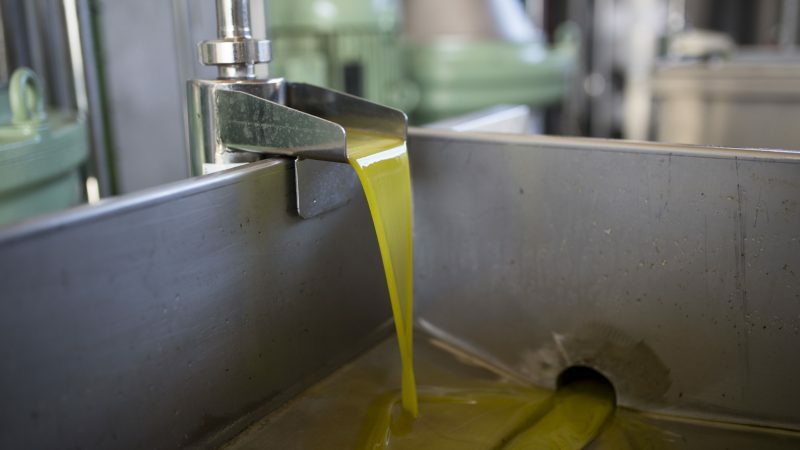 Two important factors to preserve the qualities of a good olive oil. 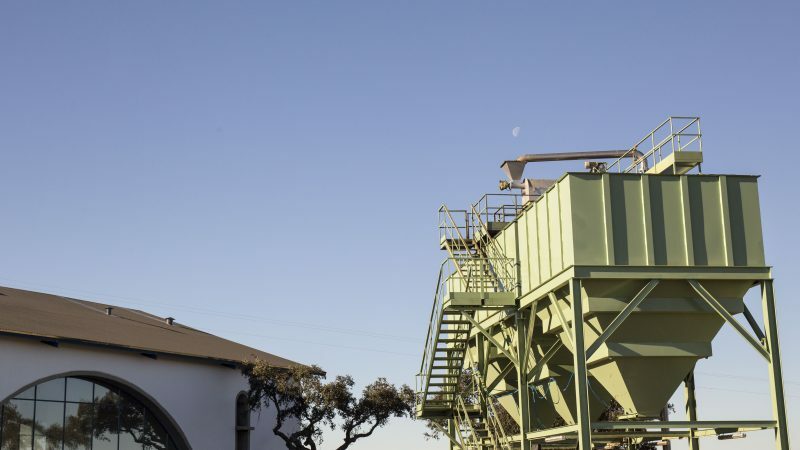 In addition, the stones resulting from the olive pomace fuel the boiler that generates our power for heating and hot water. Therefore, we can keep temperatures mild in the winter and stable in the summer. 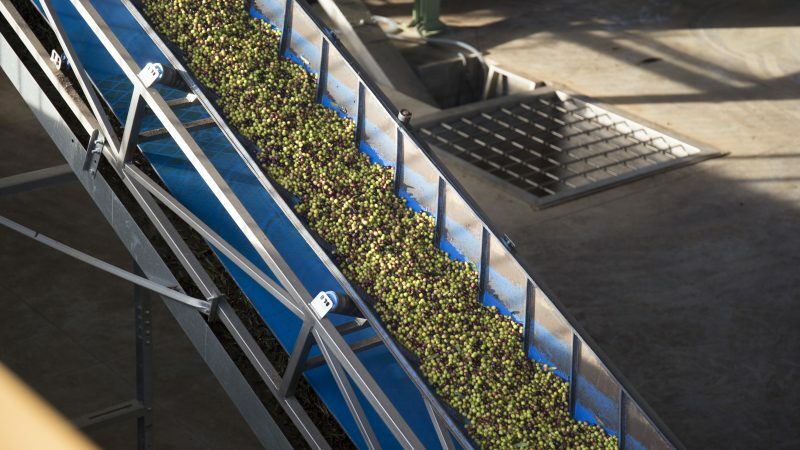 The leaves that come off when the olives are cleaned are also reused. These are placed on a trailer to then be applied in the compost that fertilises the vineyards and olive grove. 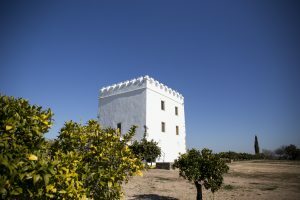 The olive mill was designed to expand without requiring renovations. The extraction capacity can be doubled quickly by adding four more hoppers, a grinder and an extraction machine with twice the capacity. 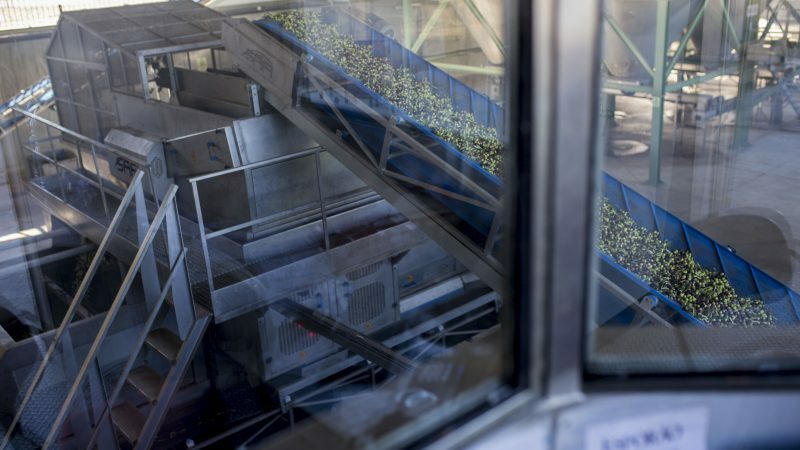 Today, visitors can see how we produce our olive oils, and not just the final result on the shelves of the Wine Tourism shop. 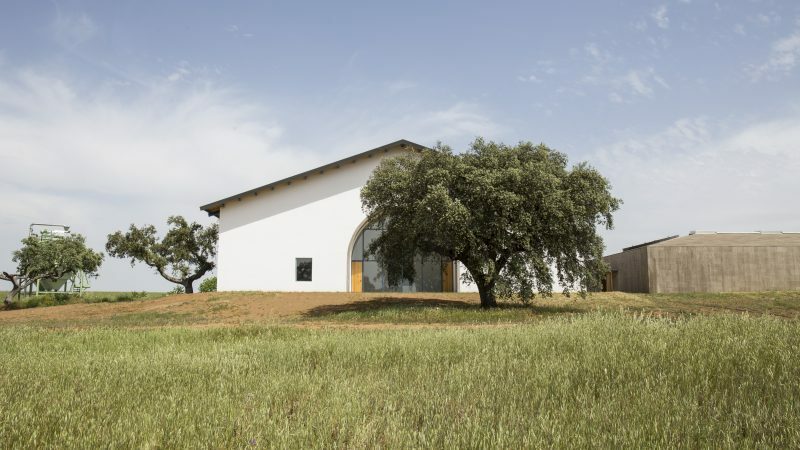 The tour around the outside of the olive mill, which ends in an olive oil experience centre and dedicated tasting room, can now be included in the program of those who visit us in Alentejo. 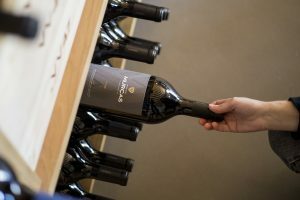 There are currently two options: tour of the mill with guided tasting of three olive oils or a tour that includes tasting of the complete range. 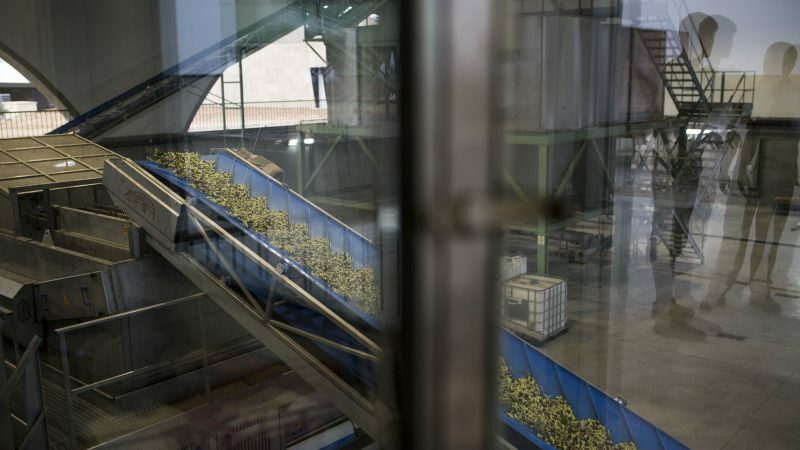 Our strategy will always be to grow in a sustainable manner, maximising the quality of the olive oil and bringing the consumer closer to the process. 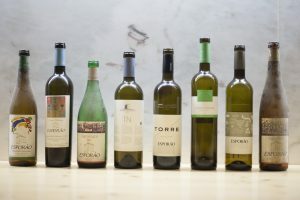 Esporão’s Cellary Wines Tasting happened for the second time at Esporão’s Estate, in the Alentejo.